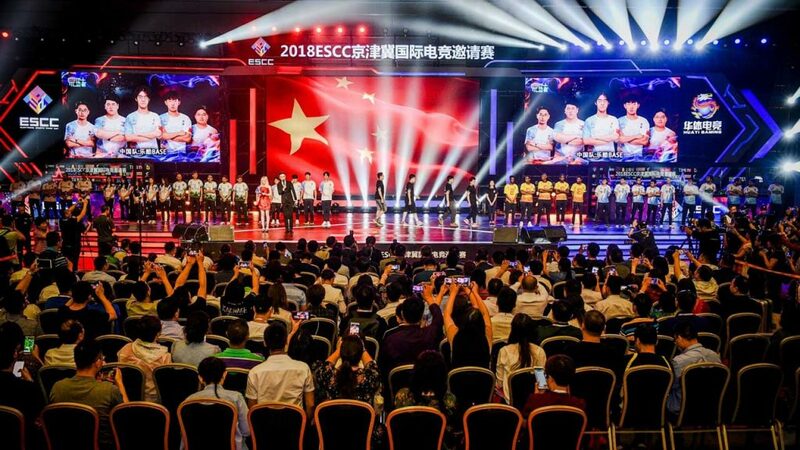 In a welcome move, the Chinese Ministry of Human Resources and Social Security (CMHRSS) recognised esports as a profession, days after it extended its support to the industry last year. On January 25, the ministry announced 15 new professions, including “esports professional” and “esports operator. The term “esports professional” is defined as players who compete in esports tournaments or perform at esports events, while an operator is one who organises a tournament. However, a peculiar point to note in the announcement was that the Ministry accepted Account boosting as a legitimate profession. This has caused some confusion within the community as it amounts to cheating and is punishable in games like League of Legends and Overwatch. Account boosting is the method by which a professional player uses another users account with the intention of ranking him up, or what is known as boosting in the gaming community. While the definition of boosting could have been misinterpreted by the Ministry, it is one area which needs to be cleared upon. Nevertheless, the announcement is a welcome move for one of the biggest gaming countries in the world.